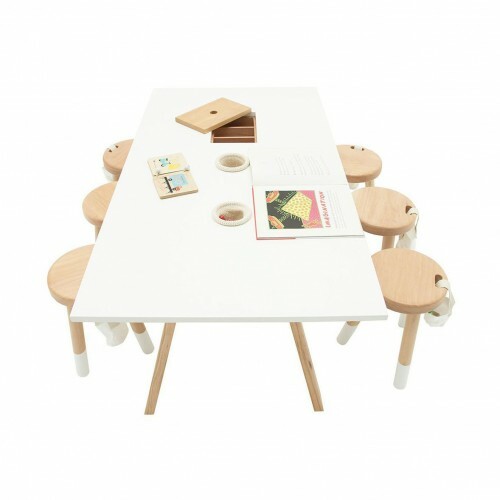 The MAXXI TABLE, nido collection is wide and the perfect teamwork table. 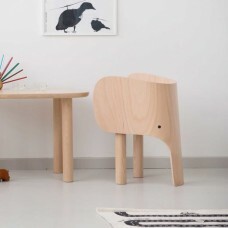 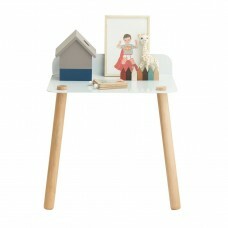 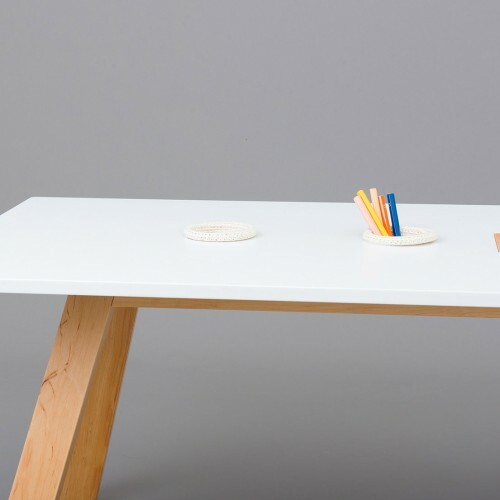 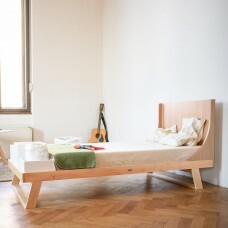 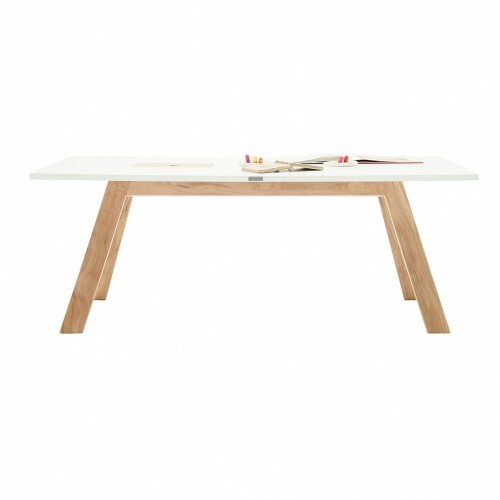 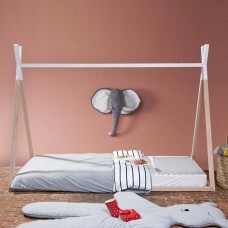 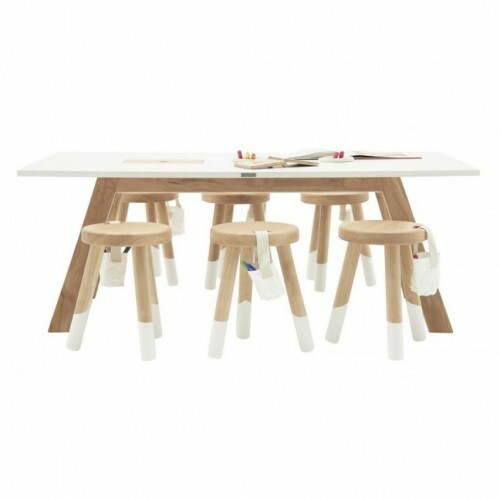 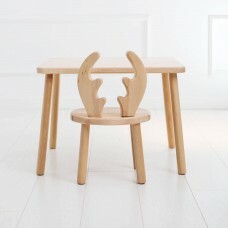 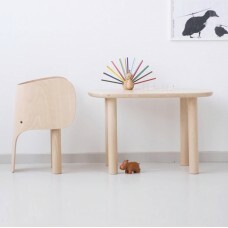 Its patagonian natural solid wood structure with a work table comes in white. 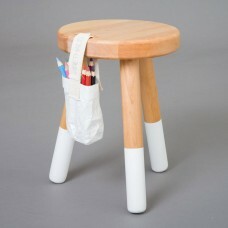 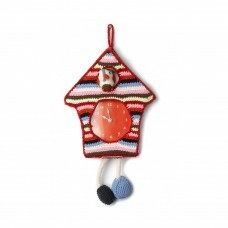 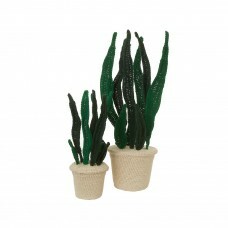 Bring two pencil boxes in wooden and two hand-woven pure cotton cases.